as if I don’t do enough social media without taking this on, too. i saw a post on twitter. maybe it was twitter. either that or Google+. the person who posted about #100dayshappy was a total stranger, so it couldn’t have been facebook — you get in big trouble on there for trying to friend peeps you don’t know. it’s not important how I know that. so, anyway, this #100dayshappy is a thing — a challenge, really — that for 100 days, you’re supposed to post a photo of something that made you happy that day. doesn’t sound too hard, right? go on their site — 100 Days of Happiness Challenge, i think it’s called — not too hard to find. site says the #1 excuse people make for not taking the challenge is that it’ll take too much time. but who doesn’t have time to be HAPPY, they want to know? pushing my cart through the grocery store when i saw these. perfect, right? 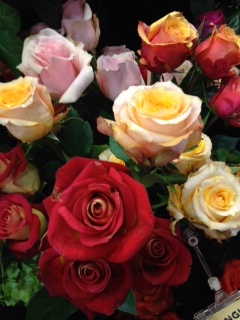 stop & smell the roses… i was off to a GREAT start. cruising down the road with my 90-year-old aunt in san angelo, texas. 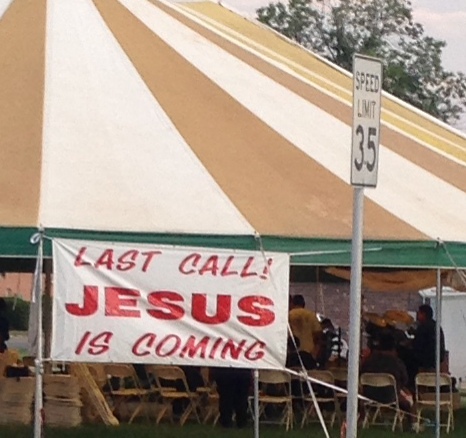 not the kind of thing you see every day. or at least i don’t. driving to houston for a book signing. 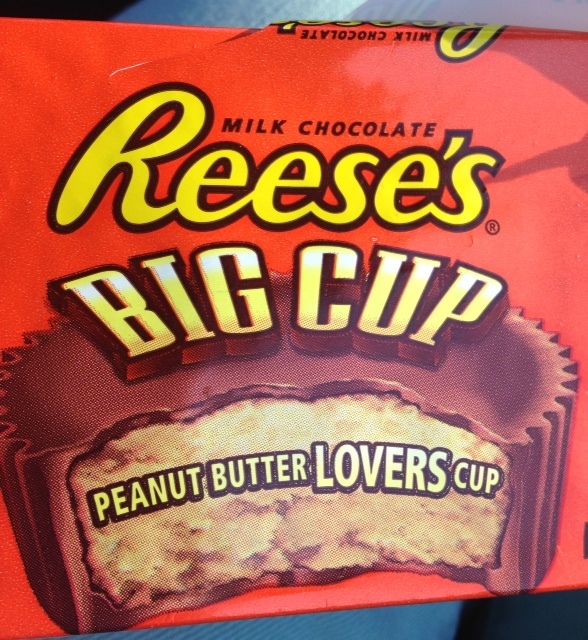 i never, & i mean NEVER go on a road trip – changing zip codes qualifies – without eating at least 4 of these. reason being, they make me happy. i was thinking about taking the photos a lot. kind of freakishly, now. 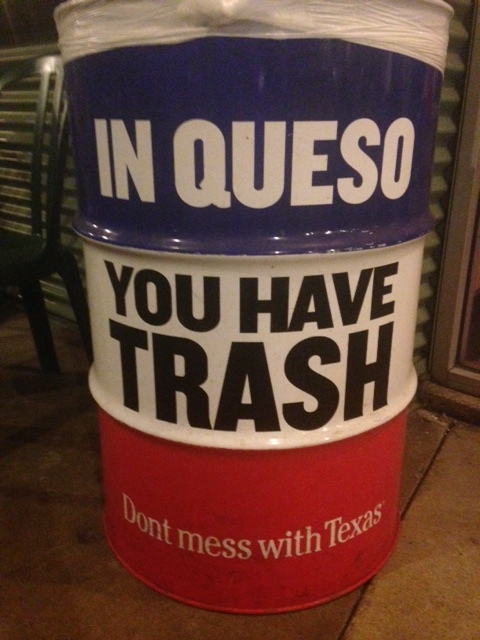 @ maudie’s, the tex-mex place around the corner from my house, people were beginning to whisper, why is that fruitcake taking a selfie of the trash can? i was beginning to wonder myself. maybe i was having more fun than i thought. seemed like i was going out to dinner a lot, anyway. i ate there 2 nights in a row. wheeling into downtown austin past the iconic changeable letters sign @ el arroyo restaurant on 5th street. had to get this! 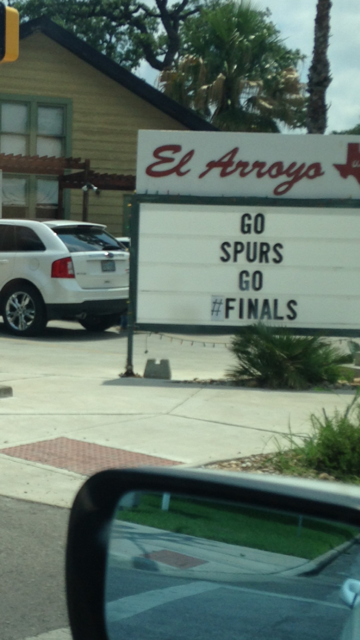 go spurs! it had been a whole week now – i was really getting into it. 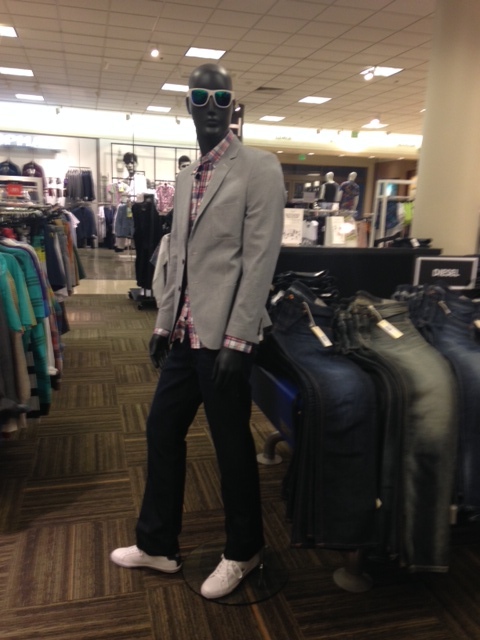 come on -who couldn’t NOT snap a photo of this jaunty mannequin in the men’s department @ nordstrom’s? just when this new happiness thing was becoming a habit, i went & blew it. almost midnight & i had no photo for that day. i got lucky taking the dog outside to do her business…. this was on the porch. whew! 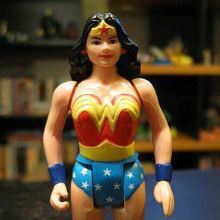 i have to admit, this one is kind of cheating. i got a Two-fer on Throwback Thursday on FB. this is from my birthday party in 8th grade. yes, that’s me raising my hand in the middle. this is definitely cheating — this picture was already on my computer, but when you’re as busy as i am — well, there ain’t no shame in my game. cheating again, but if you’re going to cheat, at least do a good job. 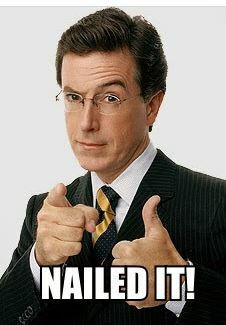 Colbert approved! enough was enough. i had to get back on the program & have a real-live, non-computer photo. but, hot damn – when i looked on amazon & saw my reviews for my novel Painting Juliana, it made me very happy, indeed. hell, YES it did! right on, sista! driving down south congress avenue i snapped this out my sunroof. 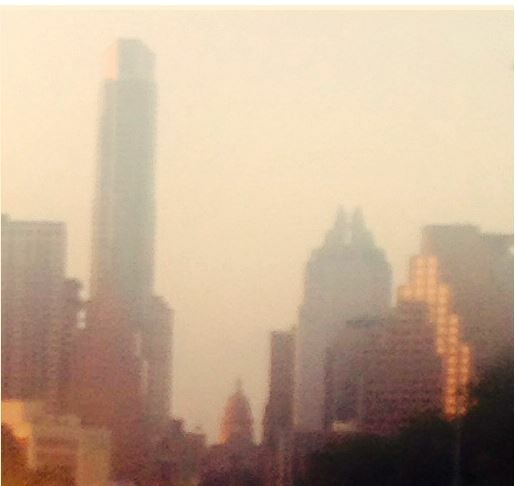 my favorite view in all of austin. see the state capitol like a mirage at the end of the tunnel? i’m back in the game. 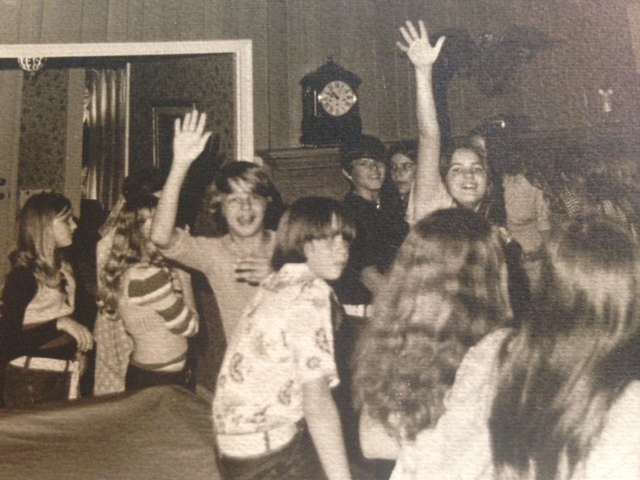 okay – look on the sidebar — i think that’s days #14 & 15.
see the cool vintage truck & the bright, shiny penny in my hand? @ the dessert counter @ central market. 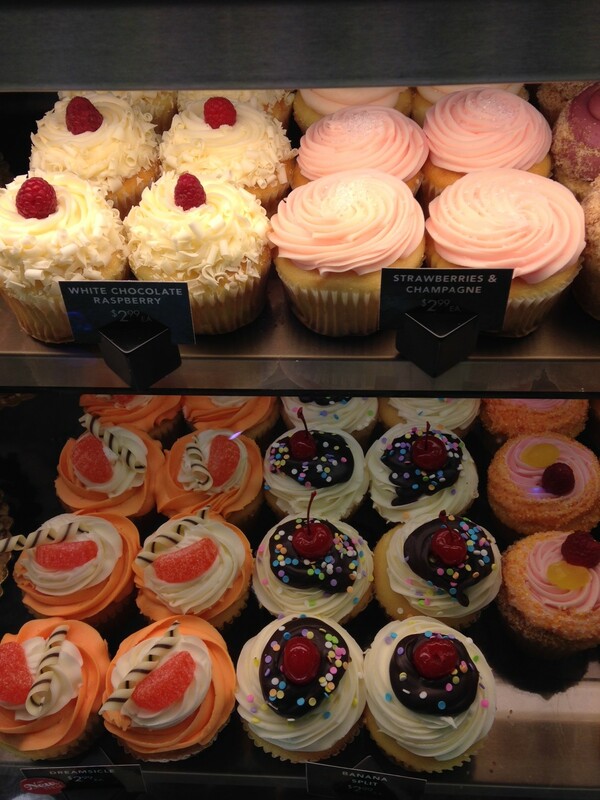 yes – i ate 2 cupcakes. pink ones. ewwwwww! 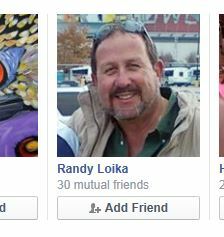 it’s my brother’s NASTY pal from junior high school, randy loika. i died laughing when i sent my brother the screen shot. & you can do your happy dance! We feed billions of people in need, this is how. ...because books are portable magic. Just another book junkie giving his two cents on the written word.